When your pipe is working fine, we would usually not take much notice of it but when your pipe is leaking, it tends to be hassle as the water wasted would mean a higher bill as well as potential damage to it’s surrounding especially if there is any wooden furniture next to it. We provide professional pipe plumbing services by local Singaporean plumber to ensure that the leak is properly fixed. After the repair work is done you are more than welcome to inspect the repair before the payment is done to ensure that everything is done up properly before the plumber leaves your home. 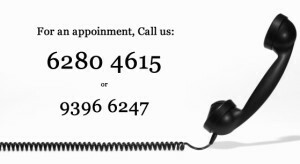 Call us to make an appointment at 9396 6247. A plumber would be dispatch to your place. After inspection the plumber would inform you of the price prior to the work starting. Should the price be agreeable to your, the plumber would proceed to do the repair for the leaking pipe. Once done, you can inspect the pipe with a tissue paper to ensure there is no water leakage. Payment is collected at the final step once every thing is done satisfactorily. We do provide a range of leak repair work beside that of a pipe leak. 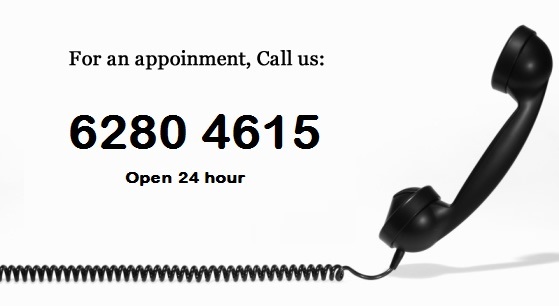 For more information, do give us a call.